can soon be "out & about" in Derbyshire. The small town of Staveley is only 2.5miles from Junction 30 M1 and only 5 miles from t he busy market town of Chesterfield with its famous crooked spire and market. For shopperholics, we are only 15 miles away from the Meadowhall Retail Park, which offers easy bus and train access. 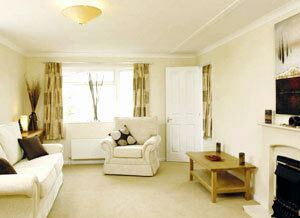 Staveley town offers all local amenities, including a large Morrisons superstore. 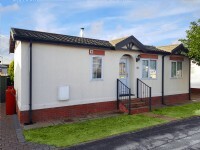 Riverdale Park borders the open countryside with canal walks and the “Trans Pennine Trail” on the doorstep. 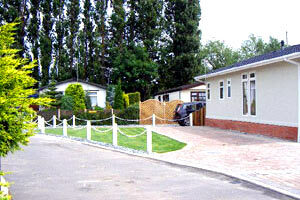 The Park is adjacent to a bowling green and cricket club where many residents enjoy their days. With The Peak District only a short drive away and Rother Valley & Poolsbrook Country Parks within a bike ride Riverdale Park could be your ideal retirement location. 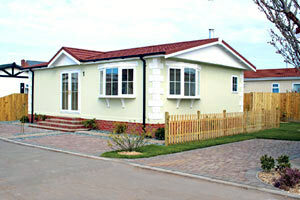 All Homes featured boast individual design and layout with landscaped gardens, Stone Paths and block paved driveways. Our luxurious interiors boast bespoke soft furnishings and soft lighting.